 Your website’s ranking is crucial to the success of your business – the difference between a good ranking and a bad one could be what separates you from record profits or record losses. 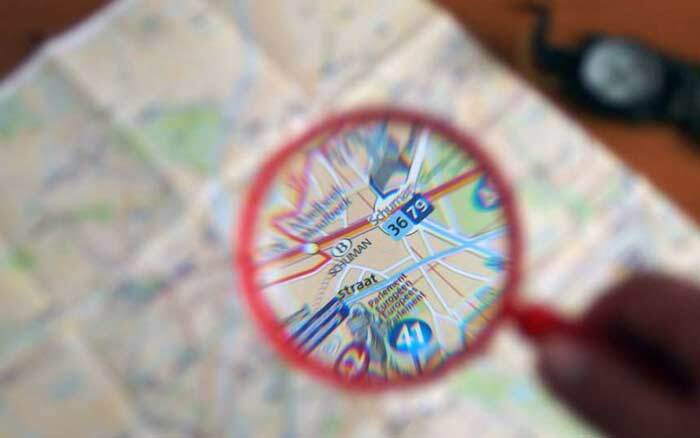 There are some really simple steps to improving your Google Maps ranking and I’ve explained them in this guide. 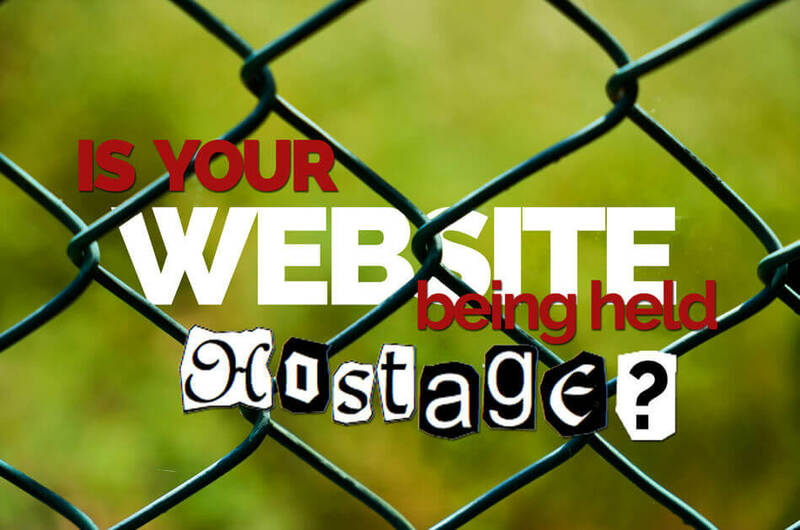 https://hue-marketing.com/wp-content/uploads/2017/07/website-hostage-949x628.jpg 629 949 Stephen Jones https://hue-marketing.com/wp-content/uploads/2015/01/Header-logo-373x279a1.png Stephen Jones2017-08-09 16:11:042019-02-14 13:40:52Do You REALLY own your website? How to identify duplicate content caused by canonical issues. 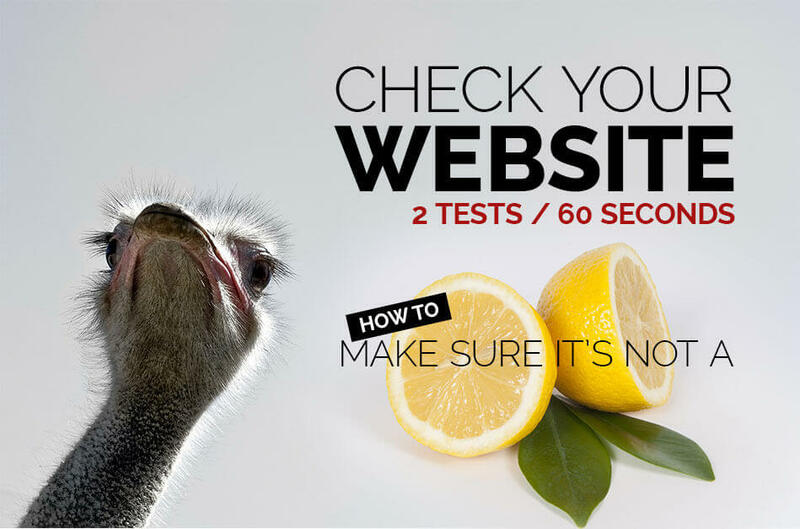 Two 30 second tests you can do yourself – no software or technical knowledge needed. If you don’t know what to look for. You may never notice the problem. Even if you did spot something a little odd, chances are you’d be oblivious to the damage it’s doing to your business. When the balance between new and repeat customers changes suddenly it can have a devastating effect on your business. A high influx of new customers can overwhelm your current service capabilities, which can seriously damage your existing customer base. Before you know it, your regular customers are taking their money somewhere else. 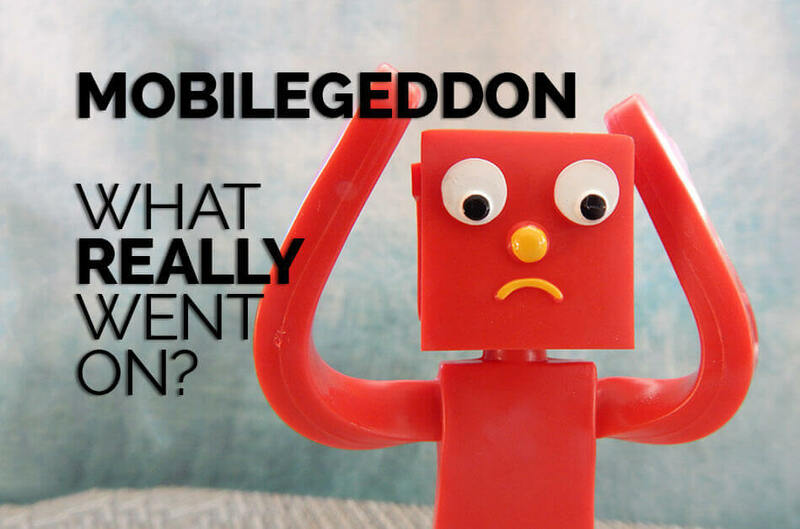 Did We Miss The Point Of Mobilegeddon? There’s been a lot of speculation about mobilegeddon and why the mobile friendly update didn’t live up to the hype (or threats). So what happened? Did everyone miss the point or what? Instead of trying to speculate what’s going on behind closed doors, let’s take a step back and look at what we do know. https://hue-marketing.com/wp-content/uploads/2015/05/Mobilegeddon-Web-Design-v2.jpg 628 949 Stephen Jones https://hue-marketing.com/wp-content/uploads/2015/01/Header-logo-373x279a1.png Stephen Jones2015-05-28 16:30:182019-02-14 13:36:54Did We Miss The Point Of Mobilegeddon? Make sure you’re using Facebook as a marketing tool and not a replacement for your on-line presence. The seemingly obvious concept of adding content to your website first, before sharing it to potential customers via social media now becomes crystal clear. 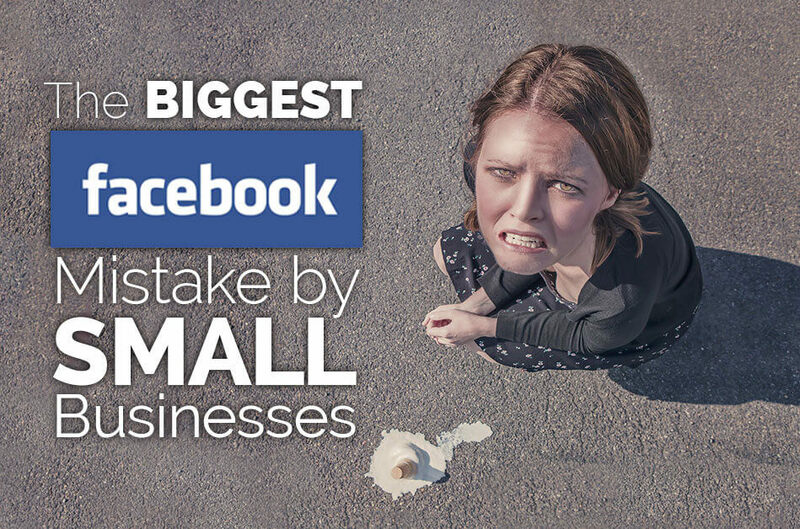 So why is it that so many small businesses are still making this fundamental and potentially disastrous Facebook mistake? Digital First Impressions. 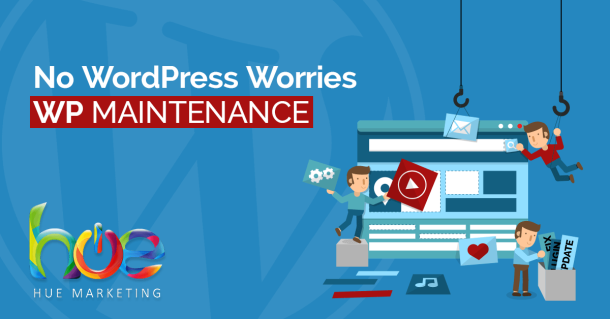 Does Your Website Need a Redesign? Website first impressions are 94% design-related. Good quality content does matter, it matters a lot to the success of your site. 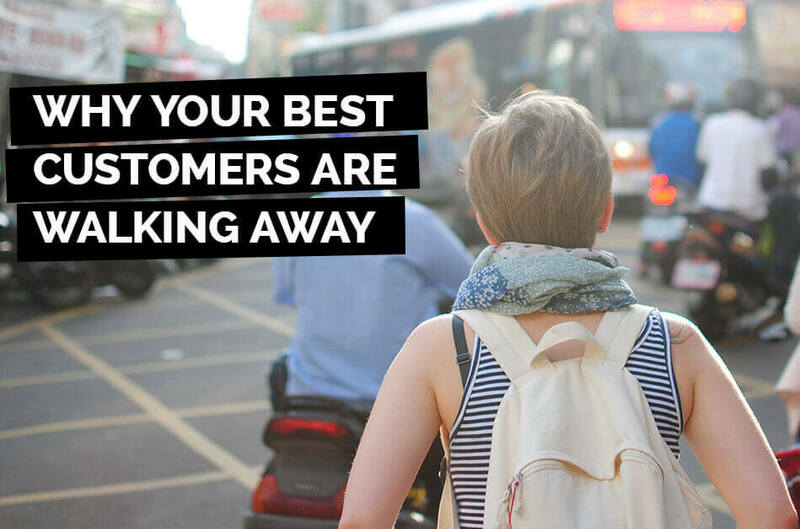 But you can have the best content in the world but if its surrounded by poor design you will be turning away valuable customers that are ready to buy. A website redesign may be just what you need to make the most of your existing content. 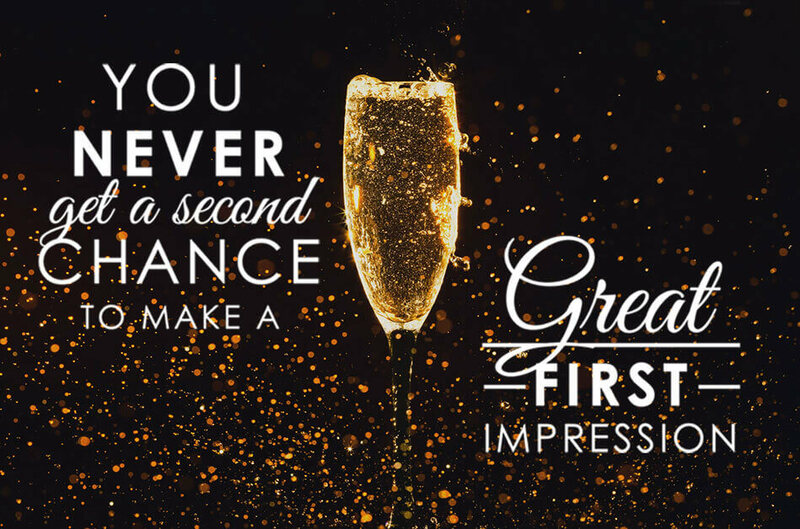 https://hue-marketing.com/wp-content/uploads/2015/04/You-Never-Get-A-Second-Chance-To-Make-A-First-Impression-v2.jpg 628 949 Stephen Jones https://hue-marketing.com/wp-content/uploads/2015/01/Header-logo-373x279a1.png Stephen Jones2015-04-08 15:55:522019-02-14 13:33:21Digital First Impressions. Does Your Website Need a Redesign? Is Your Website Mobile Friendly? Countdown to Mobilegeddon! 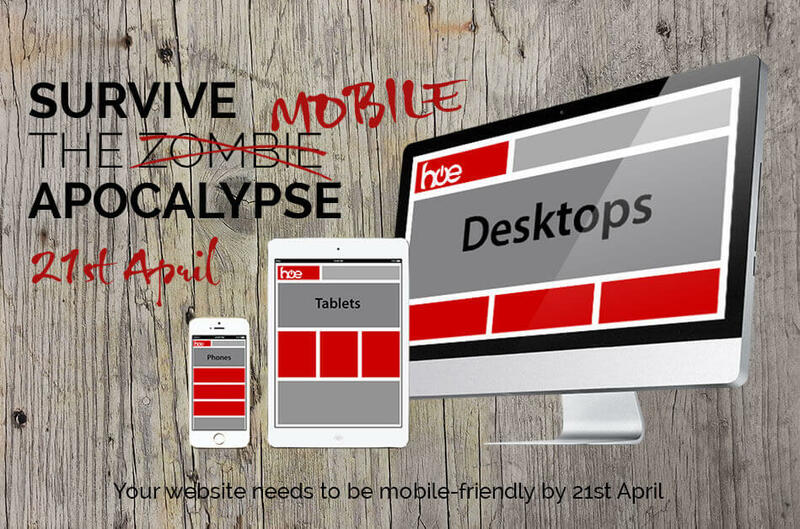 https://hue-marketing.com/wp-content/uploads/2015/03/Survive-The-Mobile-Apocalypse-21-April-v3.jpg 628 949 Stephen Jones https://hue-marketing.com/wp-content/uploads/2015/01/Header-logo-373x279a1.png Stephen Jones2015-03-30 15:36:582019-02-14 13:30:33Is Your Website Mobile Friendly? Countdown to Mobilegeddon!